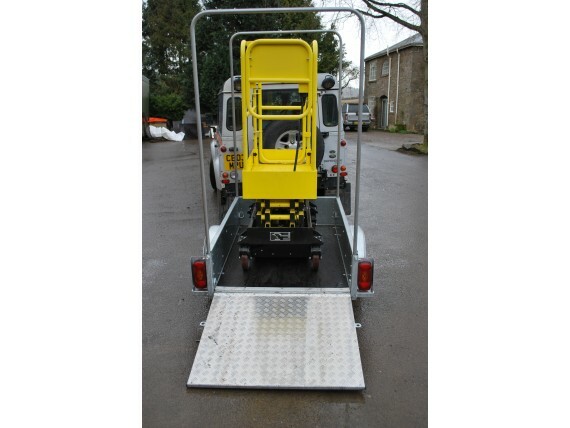 Each Motiv Access Platform Trailer has been individually designed to carry and store specific machines. 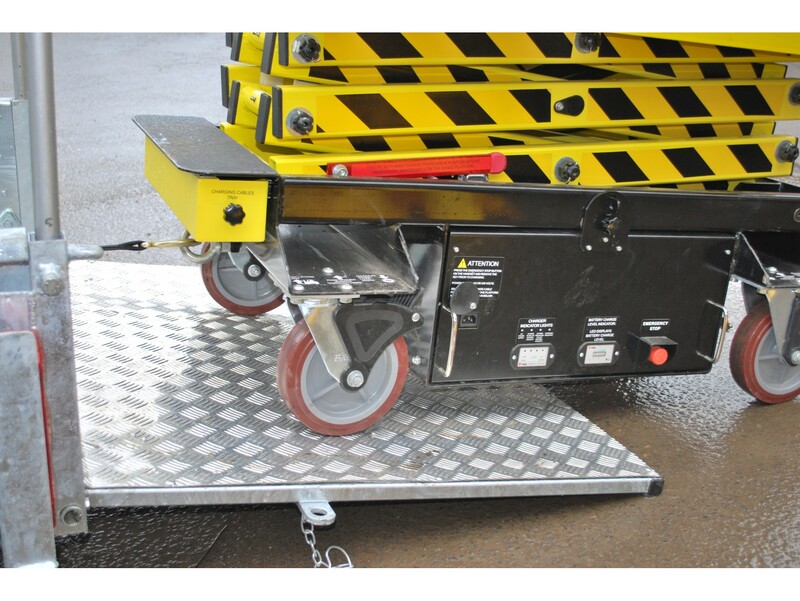 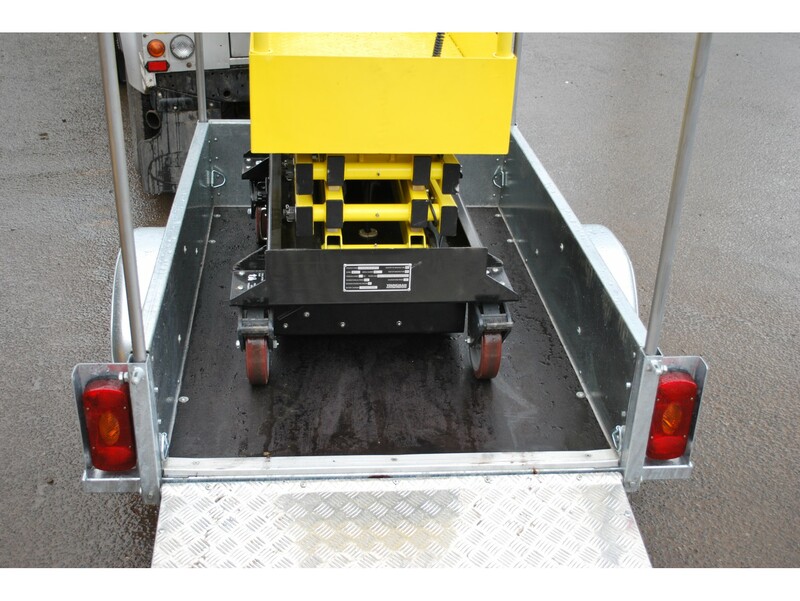 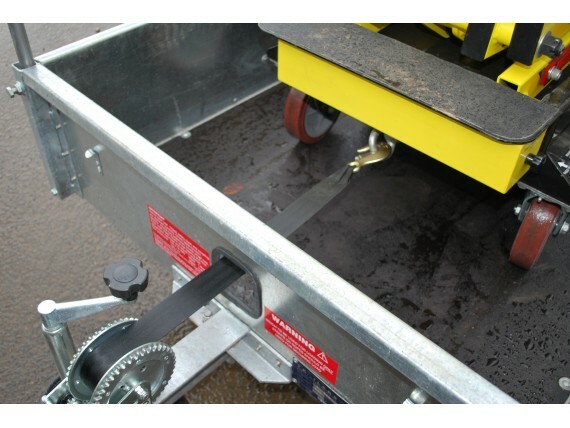 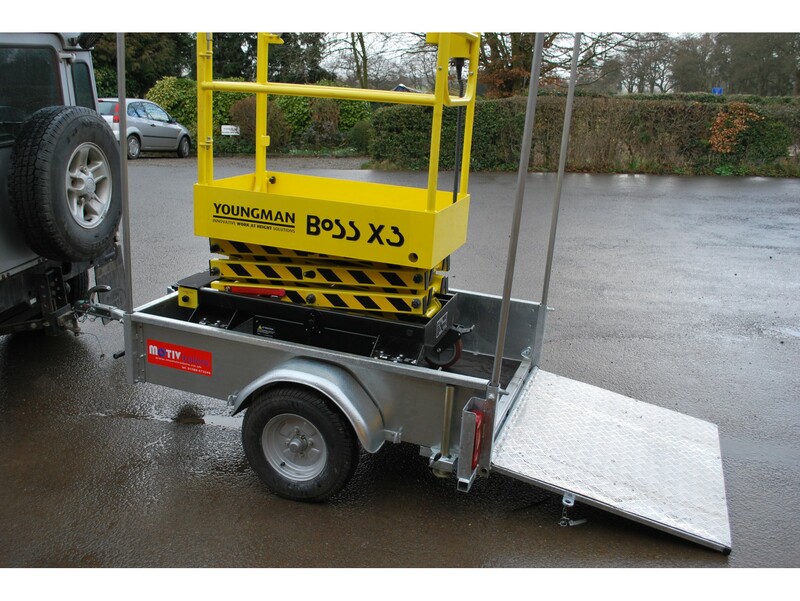 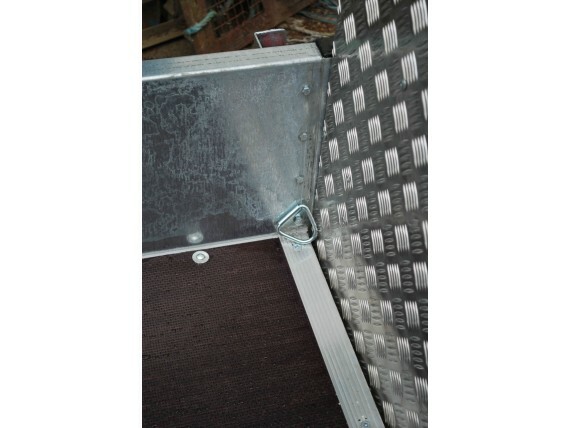 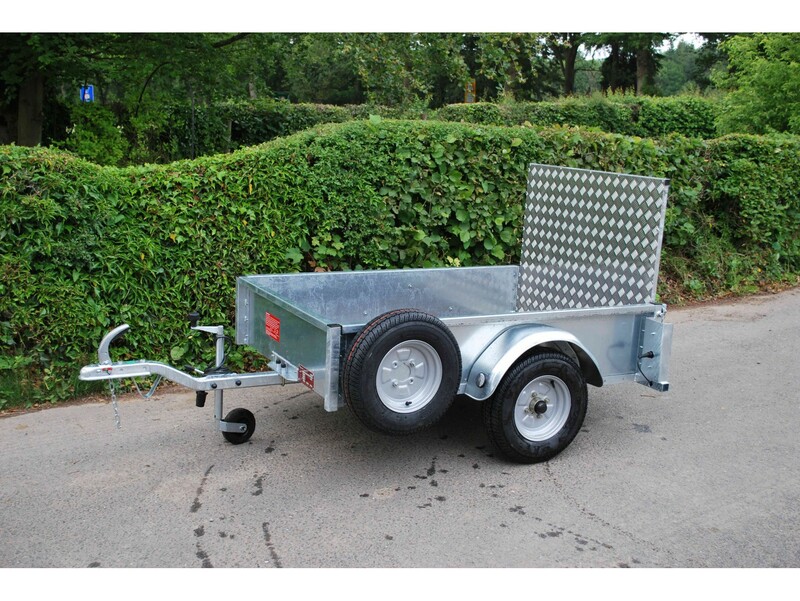 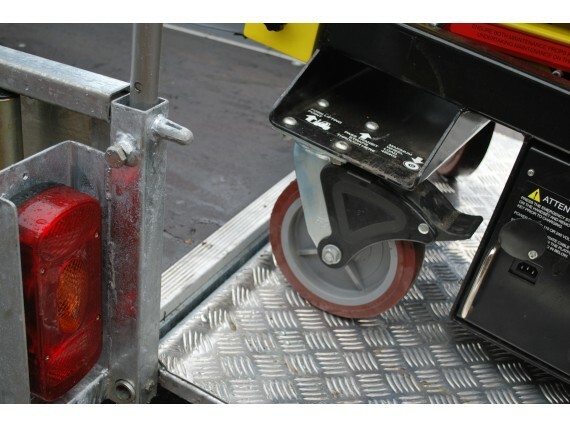 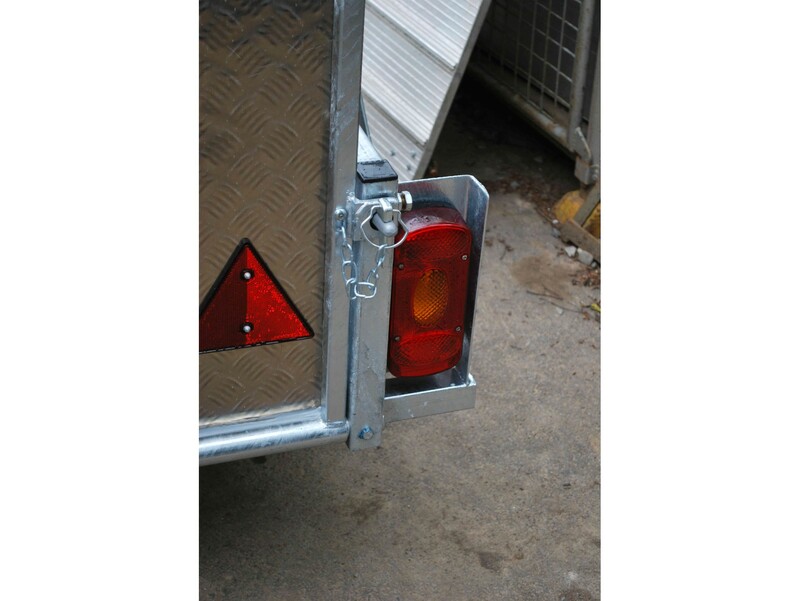 Our trailers whilst robust remain lightweight and easy to use with many features that enable the safe transportation or valuable specialist equipment. 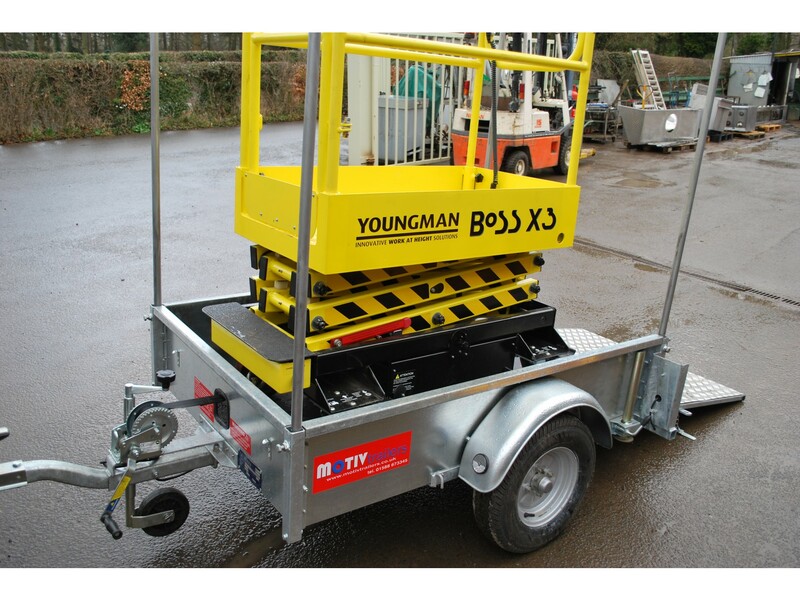 Our SU350 model has been designed the carry the Youngman Boss X3 Scissor Lift machine.